According to the Daily Star, Tottenham Hotspur’s Danny Rose could be tempted by a switch to Marseille this summer. 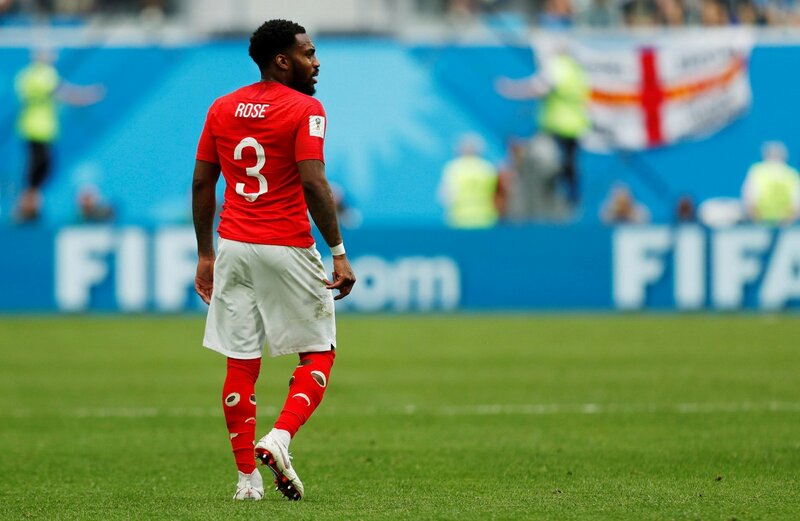 As per the aforementioned report, Rose could be set for a move to French club Marseille in order to better his chances of retaining a place in the England international team. The 28-year-old needs to be playing regular football at a high level if he is to force his way into national team boss Gareth Southgate’s future plans. However, having been usurped in Mauricio Pochettino’s starting XI by Ben Davies, a move away from White Hart Lane could now be the best way for Rose to get the consistent playing time he needs. After a few injury ravaged seasons in recent times, a change may well be a positive move for Rose. However, he remains a Spurs player, and the North London club would be unwise to allow the left-back to depart during this transfer window. Spurs have to be firm in safeguarding their own best interests here. With the transfer window now shut to English clubs, Pochettino would have no opportunity to replace Rose in the event of his exit. If Rose were to go, that would leave Tottenham woefully short of cover for their left full-back position. Not only is Rose a solid rotation option, if he can rediscover his best form and maintain his fitness, he has enough quality to force his way back into the first team. He should not be so quick to give up on his Spurs career, instead, Rose ought to stay and fight for his place. Spurs can’t really afford for him not to.